In an effort to create the best wedding album for my clients I’m pleased to announce that I have upgraded to a new product. 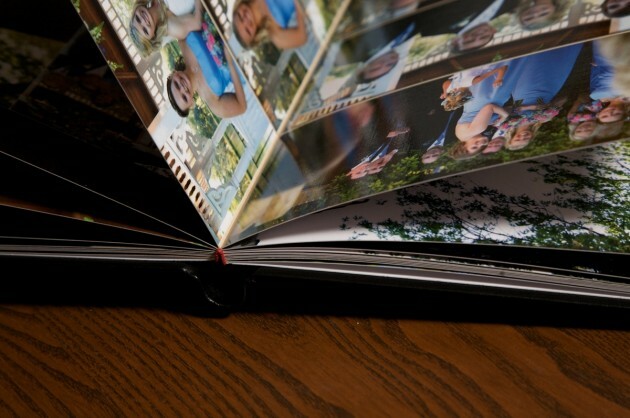 A wedding album leather bound with full page spreads and no gutter. This allows the photographs to be show nice and large across two pages, a real treat to all who receive the opportunity to look through it. If you live in the Visalia area please contact me concerning your wedding and be sure to let us know that you would like to see the new wedding album.